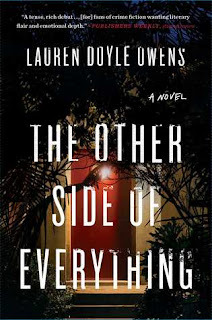 The Other Side of Everything is a thought provoking literary journey disguised as a suspense novel, and I deeply loved this story from start to finish. The characters were intriguing and the story line was fast paced with just the right amount of suspense and thrill. I loved the fact that it had classic suspense vibes, but also took the reader along on a journey with the characters as they navigated life and loss. 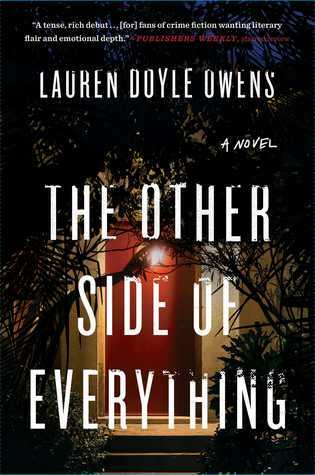 The Other Side of Everything is definitely not your typical suspense novel. It has more emotional components than most thriller/suspense novels, but do NOT let that turn you away. It is beautifully written and I would highly recommend it to readers who enjoy suspense novels as well as general fiction. Even though this novel is one of my first reads of the year, I know it will be one I remember for the remaining 11 months!